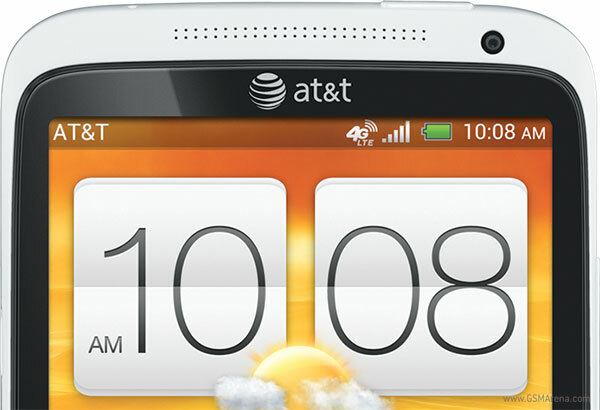 The AT&T version of the very impressive HTC One X will be landing in US tomorrow on May 6. Unfortunately, even before customers can get their hands on the phone, there is a disappointing bit of news waiting for them. When The Verge reached out to HTC regarding the bootloader on the One X, which, as noticed by MoDaCo, is locked, the company responded by saying that due to some restrictions, the bootloader on the One X will not be unlockable. As you may know, an unlocked bootloader is necessary for anyone wishing to experiment with custom ROMs on their Android devices. HTC, by default, sells their phones with locked bootloader, however, they they do offer the option for users to unlock the bootloader if they wish to. It is believed that the reason for the locked bootloader on the US version of One X is AT&T, who would understandably not want people to replace their version of the One X ROM with custom ROMs. This, however, goes against the open spirit of Android and is likely to be frowned upon by the developer community. So are you still looking forward to getting your hands on the AT&T One X? Does an unlocked bootloader matter a lot to you? Let us know in the comments below. yep i would rather invest for an unlocked phone that branded, locked by a carrier...also, it's ugly seeing phone carrier's logo on the phone. definitely, going to by SGS3 and not the us version because i know they will MODIFY its original setting.